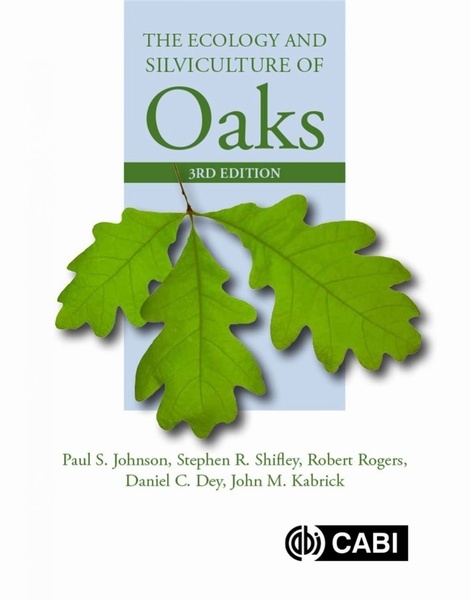 This new, updated 3rd edition of The Ecology and Silviculture of Oaks examines the new challenges in sustaining oak forest ecosystems in a changing world. It is essential reading for forest ecologists, silviculturists, environmentalists and wildlife managers Oak forests are the result of extensive and frequently occurring disturbances that have occurred over hundreds of years such as exploitative timber harvesting, land clearing for agriculture, recurrent burning, and free-range livestock grazing. These disturbances, perhaps counterintuitively, have created conditions favorable for sustaining oaks. But today, as those disturbances have largely disappeared and as oak forests have matured, a new problem has arisen: the widespread failure of oaks to regenerate. Oak regeneration failures and other ecological issues have become increasingly problematic under the social and economic constraints of contemporary forest management. 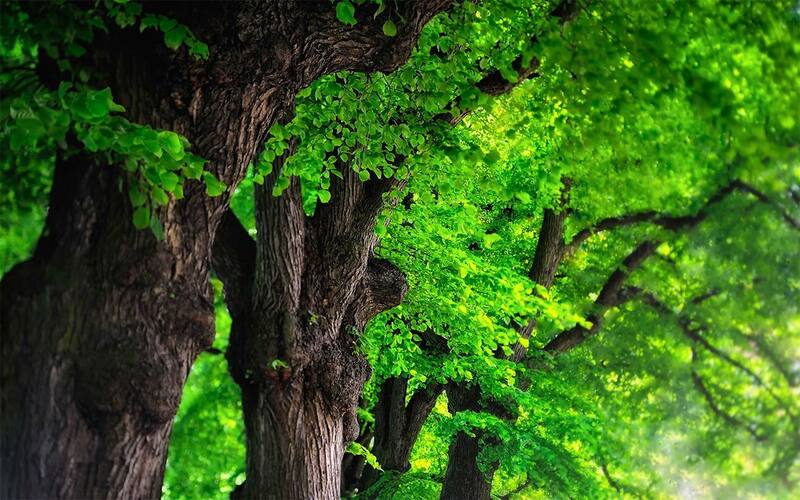 Moreover, emerging forces such as climate change now threaten to further alter the ecological dynamics of oak forests in unpredictable ways. 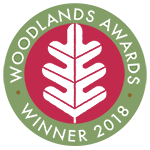 * - Comprehensive text which examines the many problems associated with sustaining oak forests in a changing world * - Emphasises a view of oak forests as responsive ecosystems * - Essential reading for forest ecologists, silviculturists, environmentalists and wildlife managers.